Friday 30th May 2014 – 4.15pm – Claire Brown. A responder paramedic was at an injured man’s side within seconds administering treatment after coming across a road traffic collision in Coventry this afternoon. The responder paramedic stopped to help after a car collided with a lamp-post at the junction of Gayer Street and Old Church Road just after 12.30pm today (Friday). The responder paramedic was backed up by an ambulance crew. 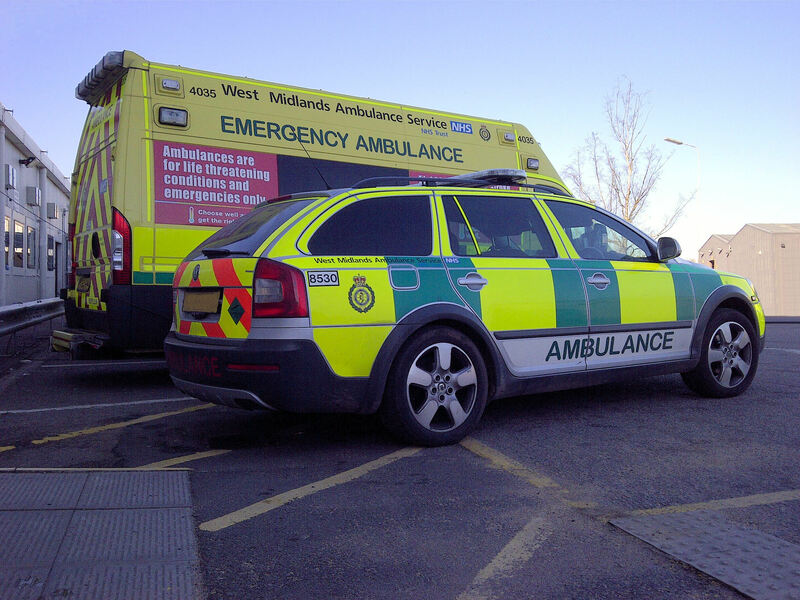 A West Midlands Ambulance Service spokeswoman said: “The driver and single occupant of the car, a 21 year old man, sustained a leg injury and a suspected fractured pelvis in the collision.